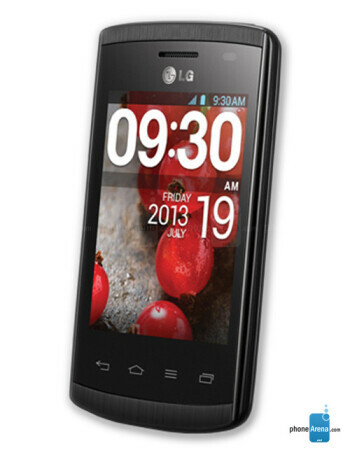 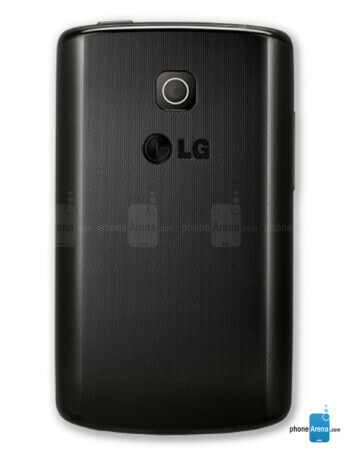 The LG Optimus L1 II is as basic of a smartphone as it could possibly get. 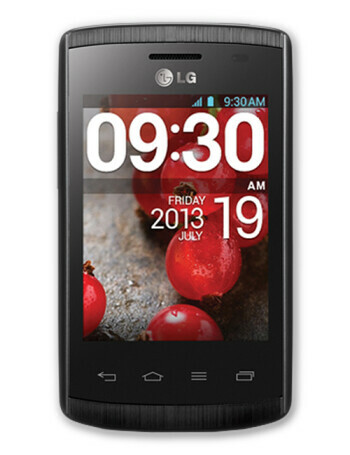 It offers a 3-inch capacitive touchscreen with a resolution of 240 by 320 pixels, a 1GHz Snapdragon MSM7225A SoC, 512MB of RAM, and 4GB of internal storage that can be expanded by popping in a microSD card. 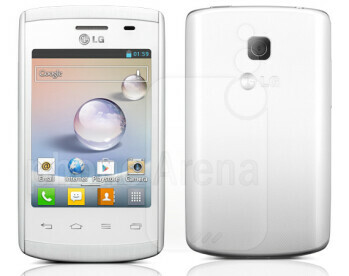 A 2MP fixed-focus camera, 3.5mm headphone jack, FM radio with recording capabilities, and an okay 1540mAh battery are also listed on its specs sheet.